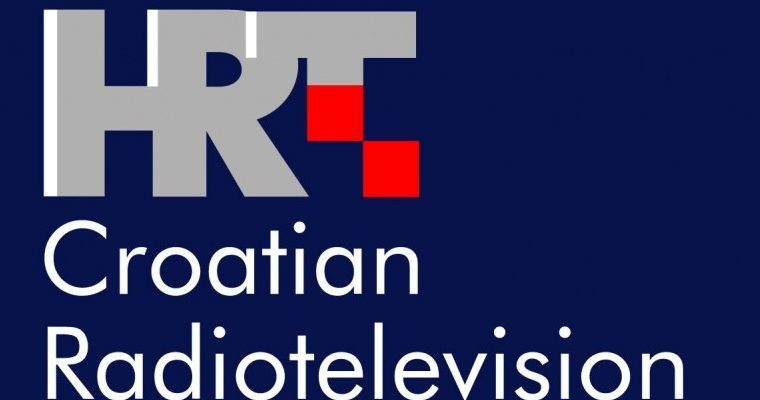 The International and European Federations of Journalists (IFJ and EFJ) call on the management of Croatian public broadcaster HRT to withdraw the recently filed lawsuits against the Croatian Journalists’ Association (HND/CJA), its President Hrvoje Zovko and the President of the HND/CJA Branch at HRT, Sanja Mikleušević Pavić. Between Christmas and New Year’s Eve, HRT managers filed lawsuits for alleged criminal offences against its honour and reputation by the Croatian Journalists’ Association, its President and the President of the CJA Branch at HRT. HRT claims a total financial compensation of 500,000 kunas (67,000 EUR). 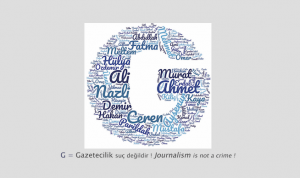 According to a report from NGO Osservatorio Balcani e Caucaso Transeuropa (OBCT), “it is more and more frequent for journalists to be sued for defamation”, in Croatia. In the last few months, about 20 lawsuits have been filed against eight different newspapers in Croatia. “It’s a clear example of censorship,” commented HND / CJA. 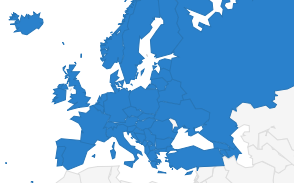 The IFJ and EFJ joins the Western Balkan’s Regional Platform for Advocating Media Freedom and Journalists’ Safety in asking the HRT to withdraw the filed lawsuits as soon as possible. 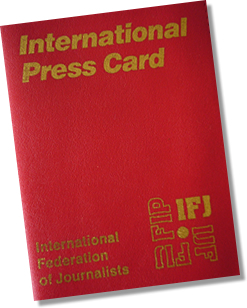 “Managers of HRT should stop pressuring HND/CJA, and harassing representatives of the journalists’ association,” said IFJ GS Anthony Bellanger.